Quite frankly, Indonesia has it all. We spent a total of three months there and we felt that it was too short. We literally travelled slow from the bottom all the way up to Sumatra and still, we can think of a million and one places that we would like to visit next time. During our time there, we did it all. 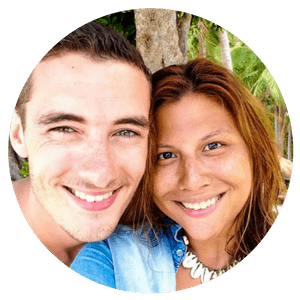 We surfed our way through massive killer waves, hiked under the starlit sky to see some epic sunrises, took a five day boat journey to see Komodo dragons, and even trekked through the deep jungles of Sumatra. 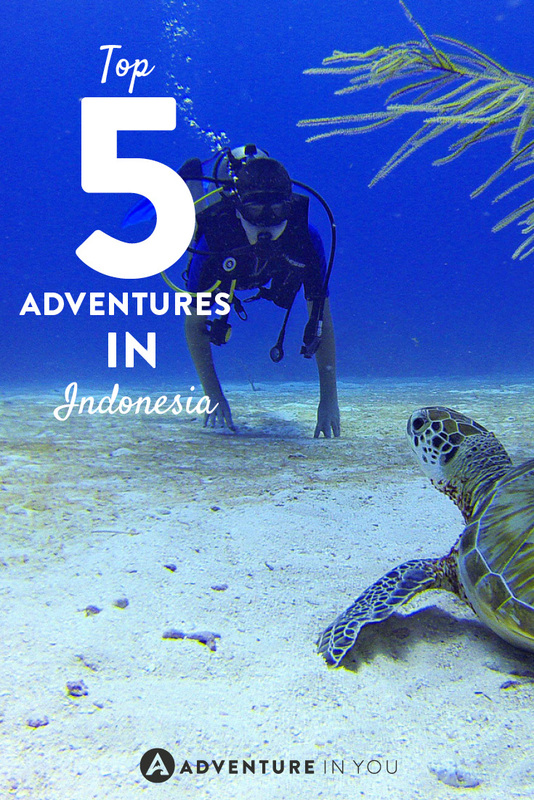 If you are heading to Indonesia, don’t miss out on experiencing these epic adventures. Hands down, this had to be one of the coolest adventures we went on in Indonesia. Although we have gone diving all over South East Asia, diving in Komodo National Park was unreal. Every dive was like being in a large aquarium as there were always tons of fish and sharks. The diving was very technical due to the currents but luckily, the dive school, Uber Scuba were pros! They knew every dive site like the back of their hand and made us feel safe and secure the entire time. The highlight of our experience? 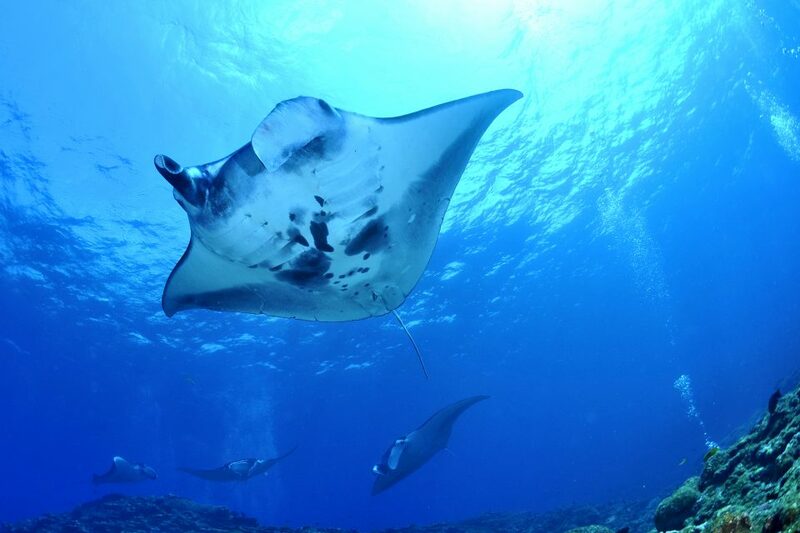 Snorkelling with around 12 giant manta rays at the end of one dive. It was incredible! Check out the full experience at Diving in Komodo National Park! Next up on our list is jungle trekking in Sumatra. Imagine falling asleep with the sounds of nature playing a full orchestra around you. Think crickets, birds, together with the sweet sound of a nearby river lulling you to sleep. We spent four amazing days with the awesome gang over at Sumatra Paradise where we hiked through the jungle as we came across wild Orangutans, Thomas leaf monkeys, and gibbons. Some of the treks were relatively easy, but a lot of it required good physical skill as you made your way rappelling down with giant tree roots and climbing steep hills. The wildlife we saw was amazing and made the entire experience fantastic. This list will not be complete if we don’t take into account surfing. Bali is popularly known for its many amazing waves. We spent a lot of time surfing in and around Canggu, where we saw some killer big waves. Although a bit crowded, there are many breaks for you to improve your surfing skills. Whether you want to just play around or are looking to improve your surfing skills, there are many different types of breaks for you to try out. Tired of crowded line-ups? Explore some of the many epic surf spots by Java and Sumatra. We personally loved Batu Karas which have waves that are perfect for long boarding! 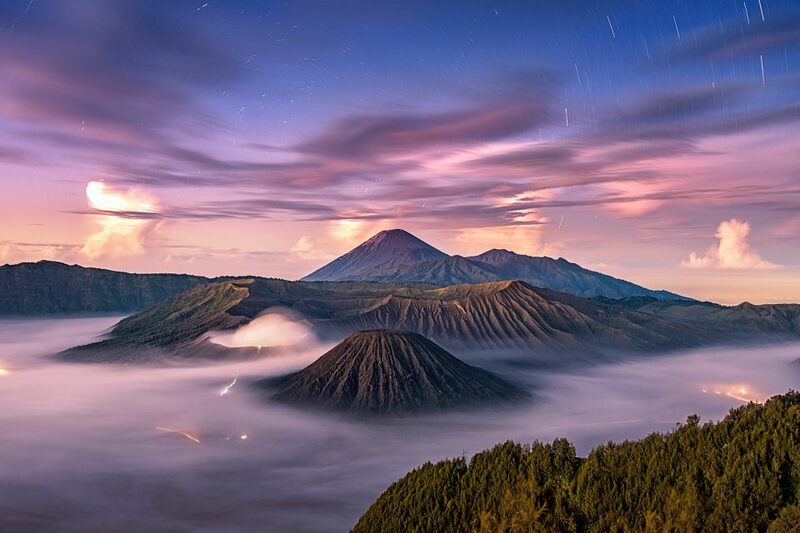 Next up on our list is seeing the sunrise at Mount Bromo. Although it wasn’t as adventurous as our other reviews, it was truly a spectacular sight. Everything from the cozy town of Cemoro Lawang, to waking up at 3 in the morning to hike in the darkness until we reached the viewpoint was amazing. Unlike most people, we opted to do Mount Bromo without a tour which led to us having the entire sunrise to ourselves. We didn’t have to compete with dozens of people for the perfect sunrise shot as literally, there were only four other people where we were. This led us to have the most perfect sunrise view, as we watched the clouds clear below us. For the best Indonesia mountain treks, check out our guide! 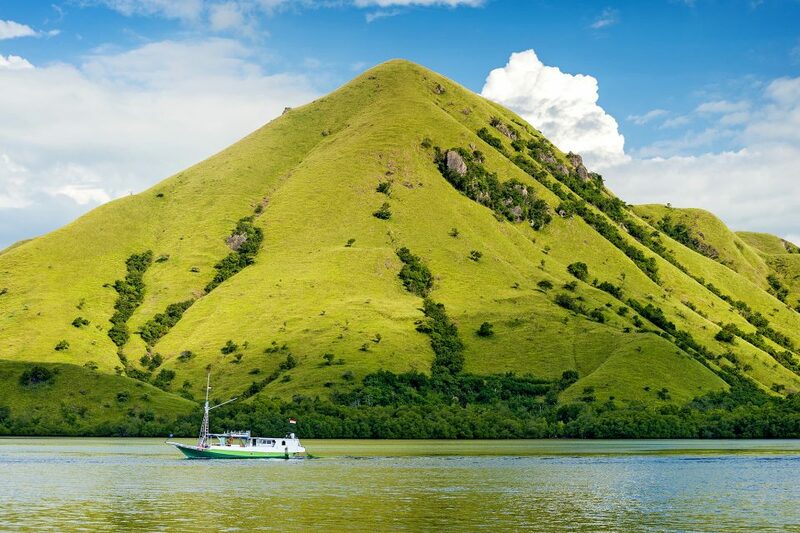 Last but not least for our pick of adventures in Indonesia, is the epic five day boat journey that we took from Lombok to Flores to see the Komodo Dragons. Although it wasn’t the most comfortable, we loved the experience of living on a boat as we travelled from one end to the other. Along the way, we got to stop in small islands, hike up to see awesome view points, trek to see the Komodo Dragons and swim and snorkel with large Manta Rays. Although there were a few hitches along the way, we enjoyed being unplugged for a couple of days as we lazed around the boat, gazed at the open sea, and read books. Definitely worth the long trip! 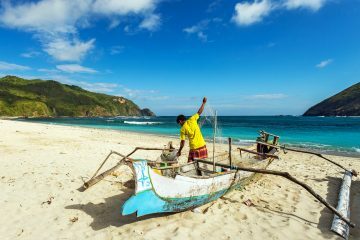 If you plan to do this, read our experience of Traveling on Boat from Lombok to Flores and make sure you don’t get scammed! Like I said, we could go on and on about Indonesia as our time there was nothing short of spectacular. One of the best decisions we made was venturing out to other places apart from Bali. There were so many small towns throughout Java and Sumatra which we absolutely loved. My word of advice for Indonesia, travel there with no expectations. 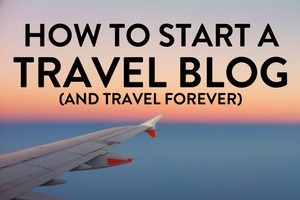 Experience everything, push your limits, make friends with the locals, and allow yourself to be pleasantly surprised. Wow! I want to see the surfing spots. I’m not a surfer but I would be willing to learn and to have balance. Never knew Indonesia has so much to offer. Wow. Thanks for this amazing post. Yes! Indo is incredible! Loads to see and do! 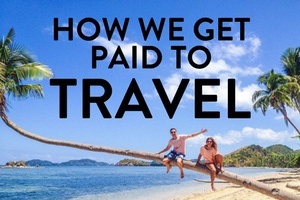 This sounds like an ideal adventure trip. Trekking in Sumatra is right up my street at present. Feeling the need to get on more hikes. The trek was definitely one for the books! 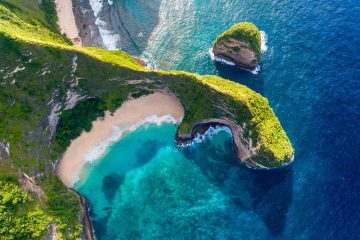 Ok this makes me want to go to Indonesia immediately! Gorgeous photos and awesome adventure suggestions–they all sound amazing! I would really love to go diving there! The diving was unbelievable!! Really a great experience. 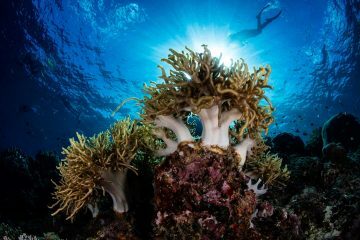 I love the photos – diving must be amazing there! 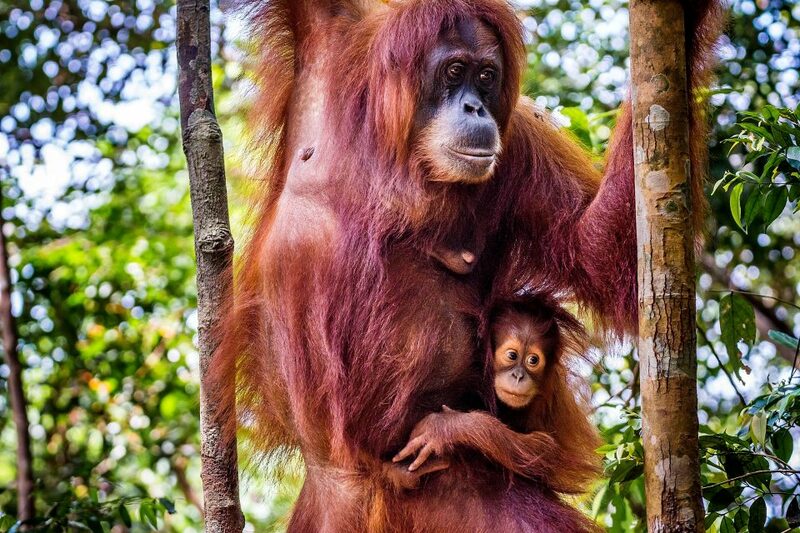 I’m currently researching orangutan trekking tours and I’m torn between Indonesia or Borneo! The one we did in Bukit Lawang was amazing…do reach out to Sumatra Paradise if you decide to do it there-they were so good! This is so cool! 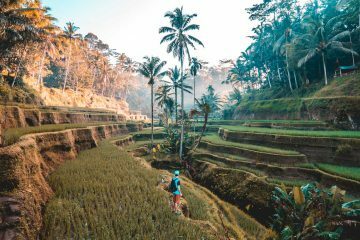 We live for adventure and plan on heading to Indonesia next year as we travel through Asia so hopefully we can get up to some of these amazing things! Beautiful sunrise picture. And living on a boat for 5 days sounds like a cool adventure. I’ve always wanted to visit Sumatra, and this had made me want to do it even more! 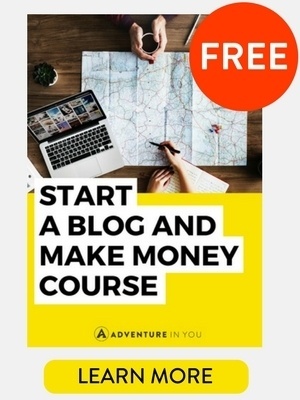 Very inspirational post. I’ve never been to Indonesia, but I would love to go. Living on a boat for a bit sounds amazing and I would love to see the Komodo dragons (even though they might scare me up close). They’re like big alligators! haha! Not as scary as I thought it would be!